You may have noticed the many new-season handbag collections popping up everywhere right now from ASOS to Topshop and Matches. There are many covetable buys to consider, but may we draw your attention to a more retro bag style? 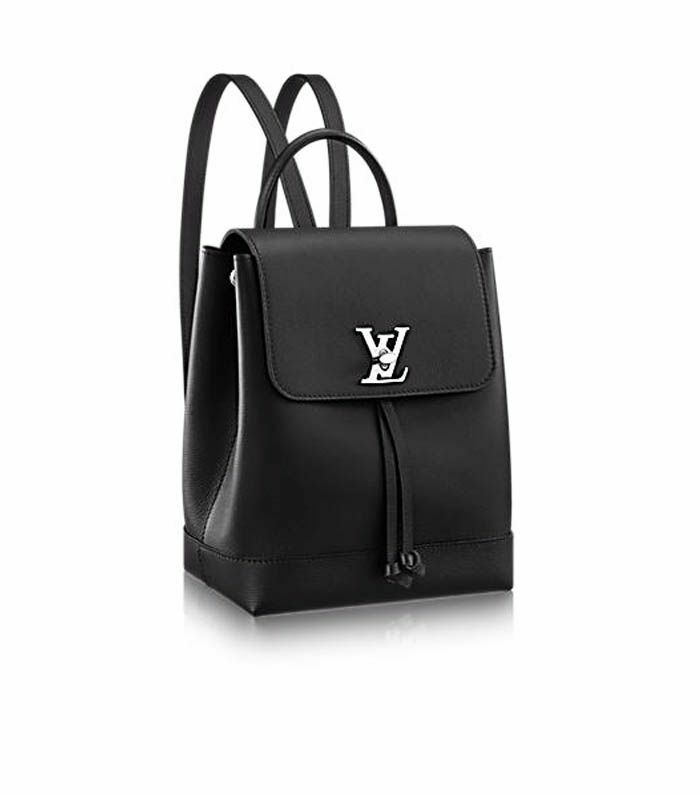 It’s the one to be seen with right now: the Louis Vuitton logo backpack. Practical, durable and suitably statement-making, despite its miniature proportions, this number is trending—big time. The likes of Rihanna, Bella Hadid and Hailey Baldwin have each been snapped wearing their chosen monogrammed iteration of this throwback. We know, with prices starting at £1300, this is the height of indulgence, but the staying power of this hero purse does make it a worthy investment—a classic now and for years to come. Oh, and it’s as good for your back as it is for your street cred, obviously. Still not convinced? Scroll down to see how the A-list wears their leather LV-stamped rucksacks on repeat, and shop our favourite versions. Style Notes: Bella Hadid opted for the red and black colourway to complement her scarlet tracksuit bottoms and bomber jacket ensemble. Style Notes: Hailey Baldwin’s combined hers with two other of-the-moment buys: a velvet dress and Off-White’s slogo boots. Next up, biggest S/S 18 fashion trends you need to know.